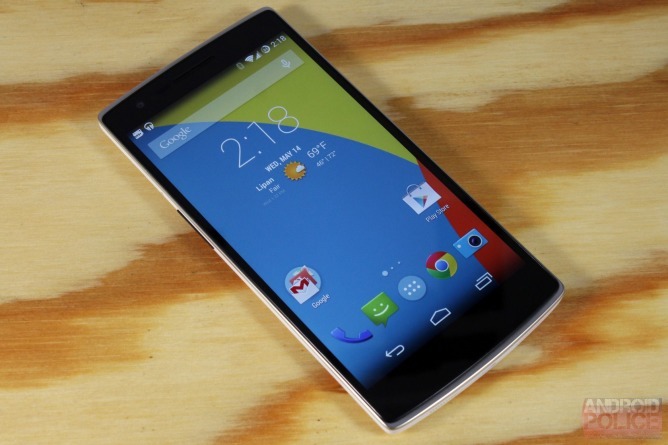 The last OnePlus One OTA update fixed some of the issues, but as we now know, it didn't tackle all of them. Artem has gotten his hands on a privately shared kernel with the new firmware, and he has nothing but good things to say about it thus far. The folks at Ausdroid have also reported an improved experience, with some readers chiming in as well. As they've pointed out, rooted users with unlocked bootloaders can get the improvements now by flashing the latest kernel from Francisco Franco or AK. The OTA probably won't take too long to roll out. When it arrives, it should also stop random reboots and address an issue where seemingly random lines occasionally show up on the screen. It's generally not a good sign when highly-anticipated updates center around fixing bugs, but that's a different problem to deal with.